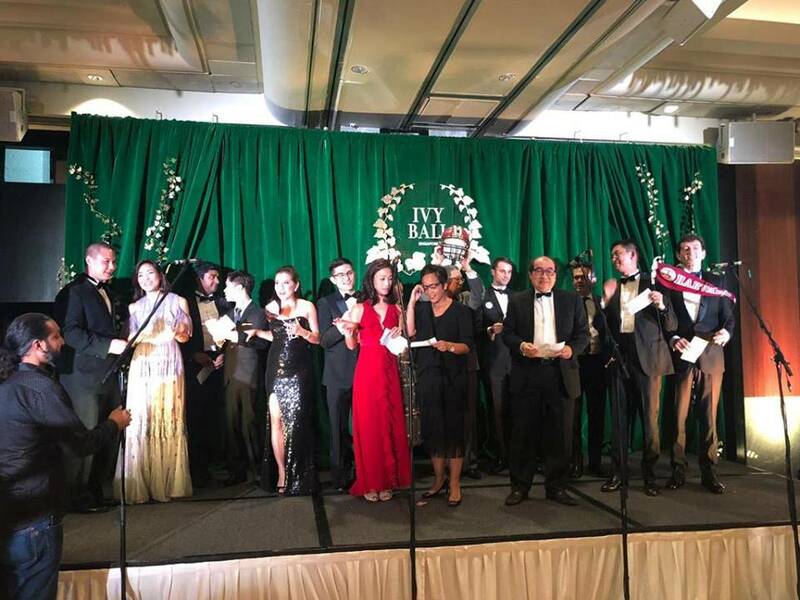 A very successful inaugural Ivy League Ball in Singapore!! We held our own in both table decorations and the fight song rendition … looking forward to the next one in 2019! Please check out our Facebook page for more pictures! Kwong Ee was a Ph.D. student from Harvard Graduate School of Arts and Sciences, in the Biological and Biomedical Sciences (BBS) program at Harvard Medical School, during 2013 - 2016. Currently, he serves as a Risk Advisory associate at Deloitte within its Life Science and Health Care (LSHC) practice. At HUAAS, he serves in the events division.